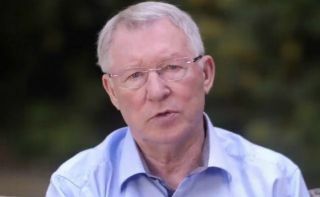 Former Manchester United manager Sir Alex Ferguson made a huge donation to the NHS in an incredibly classy gesture after life-saving brain surgery last year. The Scot hosted an event that raised £405,000, which he was eager to donate to the NHS after it saved his life when he suffered a brain haemorrhage nearly a year ago. This kind gesture, as reported by the Sun, just shows what a classy character Ferguson is, as well as being one of the greatest managers of all time. The NHS has been under real strain in recent years and while it will take more than Fergie’s generosity to give it the funding it needs, it’s nice to see that he recognises its value. A source is quoted by the Sun as saying the 77-year-old has always been a supporter of the health service, and even more so now in his old age. Ferguson looks to have recovered well since his major health scare last year and it’s been great seeing him back at Man Utd games this season.